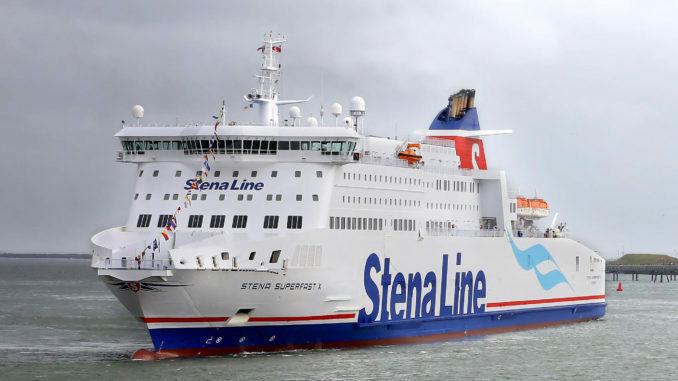 Stena Superfast X, which first came into service on the Holyhead - Dublin Port one year ago, can accommodate up to 1,200 passengers and provides over 2 km of vehicle lane capacity. The ferry offers a comprehensive range of onboard passenger facilities including deluxe cabins, two free cinemas, the luxury Stena Plus lounge, retail shopping in the ‘Outlet’, Met bar and grill, Barista coffee house, family lounge including children’s play area and X Box stations. 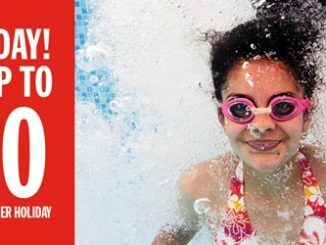 SEPTEMBER is here already, but don’t worry if you haven’t found the time to book a summer break or short trip away as leading ferry company Stena Line is offering a saving of €60 when customers book both their ferry and hotel accommodation together, plus don’t forget that kids travel free – ideal for the upcoming mid-term break! This great value offer is valid for bookings made by September 30, for travel until the end of the year, and there are hundreds of hotels and apartments all over Britain to choose from. 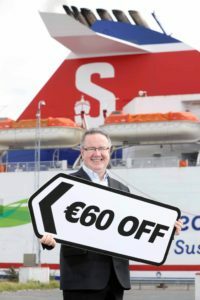 Ian Baillie, Key Account & Product Sales Manager, Stena Line said: “If you haven’t had a chance for a break yet over the summer it’s not too late to get away with our latest offer, you can book a holiday or long weekend and with a saving of €60 you’ll have money left over to spend on treats for the kids or yourself! 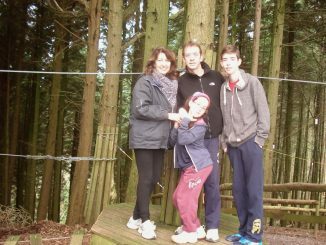 “We have some great deals on at the moment and we hope our latest offer will make it easier for families, couples and groups to book a fun break. Be sure to book quickly though as we expect sailings to fill up fast,” added Ian. Holiday makers can enjoy a Scottish escape from only €329 per couple or uncover the beauty of the Welsh countryside from €315 per couple. 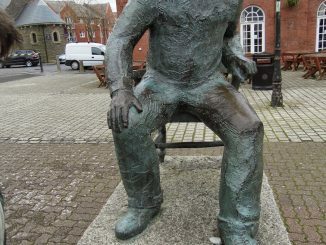 If it’s some English charm that you’re after then you can experience a fun-filled break from only €285 per couple. This great offer includes a return sailing for car plus 2 on any Stena Line Irish Sea route and two nights in a double room, simply use the offer code AUT60 when booking. 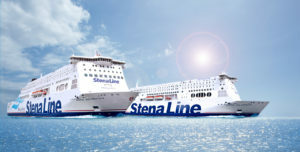 Stena Line is the Irish Sea’s leading ferry company with an unrivalled choice of routes and sailings to Britain. Stena Line offer great onboard facilities such as free movies, free wifi, amazing value onboard shopping, luxury Stena Plus lounge, ensuite cabins, children’s play areas, and a choice of places to dine including a Barista Coffee House and Met Bar and Grill. If you’re thinking of a short break to Britain, a weekend of fun with friends, a trip to visit family or an unforgettable holiday, book NOW and bag yourself a real bargain.